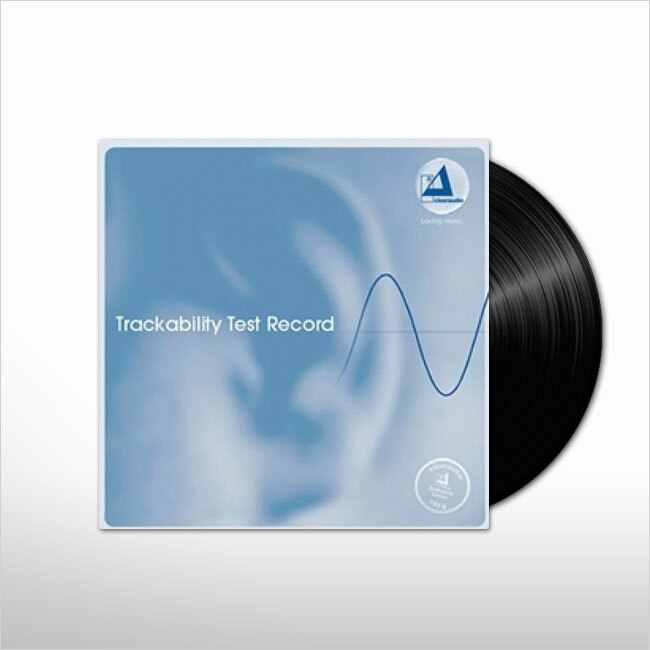 Among the selected kit are Clearaudio’s Stroboscope Test Record and Speed Light, which are available either separately or as a package. Together they overcome the limitations of many other strobe discs, such as the need to be lit by a light source that flashes at mains frequency, which many modern light bulbs don’t, or the problem of the stability (or not) of the frequency of UK mains power. 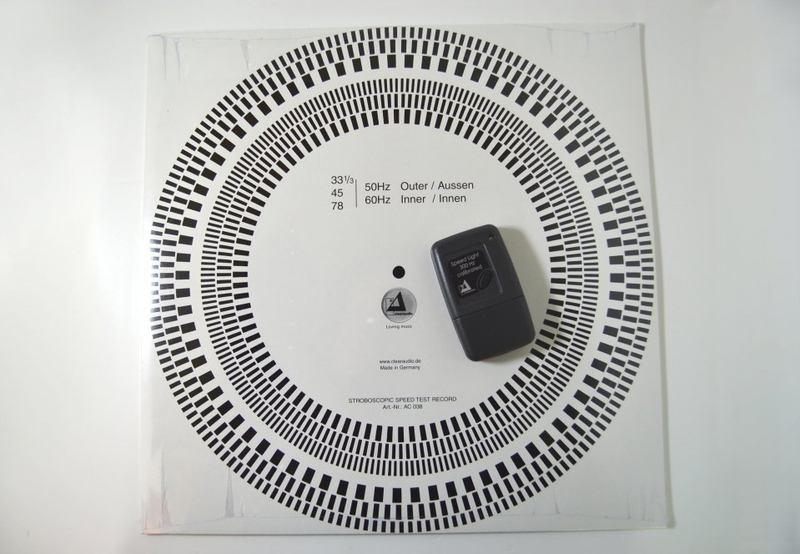 The Clearaudio dual-sided Stroboscope Test Record and quartz-locked 300Hz Speed Light to illuminate it counter these issues, allowing you to accurately determine, and therefore optimize, the exact speed of your turntable.